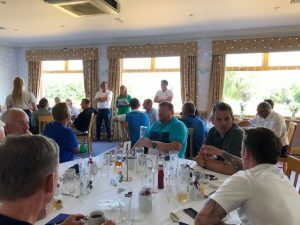 Absolute Sense are celebrating a 10th birthday this month and are proud of being one of the few Chartered Firms in the country. Chartered status is awarded as evidence of quality and professional advice delivered ethically and fairly. 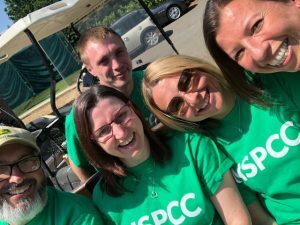 Since establishing in Ely we have supported many charities as part of our commitment to the community and provided a professional quality advice service to many clients. 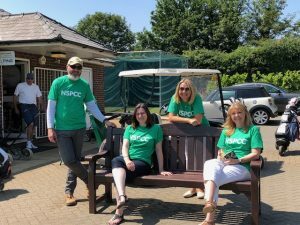 We held our charity golf day on Friday 13th July this year. 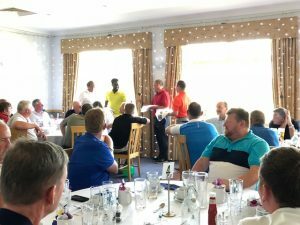 We had a new venue, Ely City Golf Club and the weather was perfect. 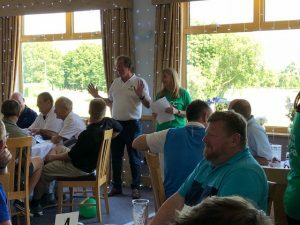 As usual the staff rose up to the occasion and held a Raffle, Spot the Ball competition, a Silent Auction and a Putting competition. 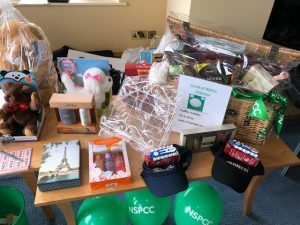 This alongside some very generous donations and a Barclays £ for £ donation has contributed to raising £3,700 for NSPCC ChildLine. 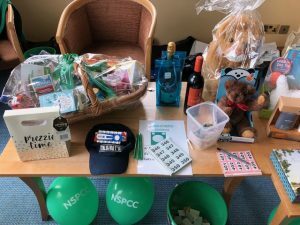 Thank you to all who supported this worthwhile charity in one way or another – the monies will be put to good use at ChildLine.